Each year, Saint Paul draws more than 7 million visitors with world-class concert and theater venues, sprawling museums and a diverse art scene. Rock out to the biggest names in music at Xcel Energy Center or catch a more intimate concert at The Roy Wilkins Auditorium or Palace Theatre. 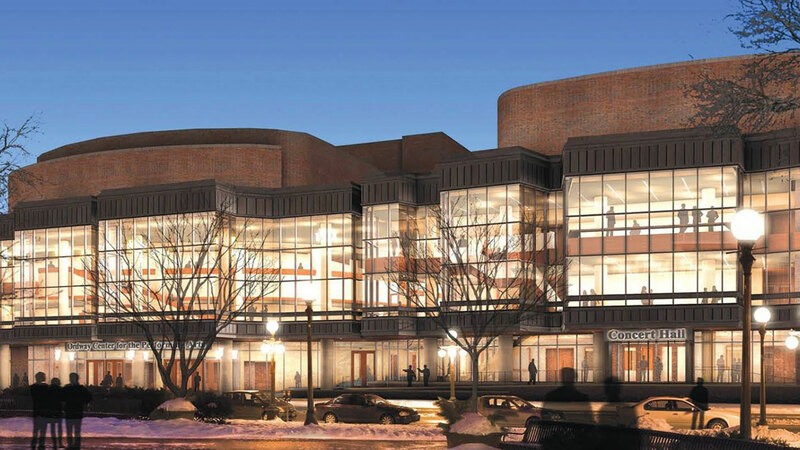 Enjoy the fine art of theater at The Ordway Center for the Performing Arts, the nation’s leading not-for-profit performing arts center with 500 annual performances (including Broadway hits, the Minnesota Opera and Saint Paul Chamber Orchestra), the Fitzgerald Theatre (named for, you guessed it, Saint Paul author F. Scott Fitzgerald) or the Penumbra Theatre. Discover vibrant and relevant pieces at the Minnesota Museum of American Art or immerse yourself in the local art scene during the fall and spring Saint Paul Art Crawl. Theatre for you (yes you) in two elegant, intimate auditoriums.